If you’re as passionate about protecting the ocean as you are about cruising on it, read on. You’ve heard of citizen journalists, but what about citizen scientists? Citizen scientists are everyday people who volunteer their time to assist professionals with important research. They help a wide range of professionals, too, such as biologists and NASA staffers. In yachting, there’s a growing need for more citizen scientists. In fact, whether you own a 30-footer or a 300-footer, you can play a valuable role with an ocean-conservation organization. 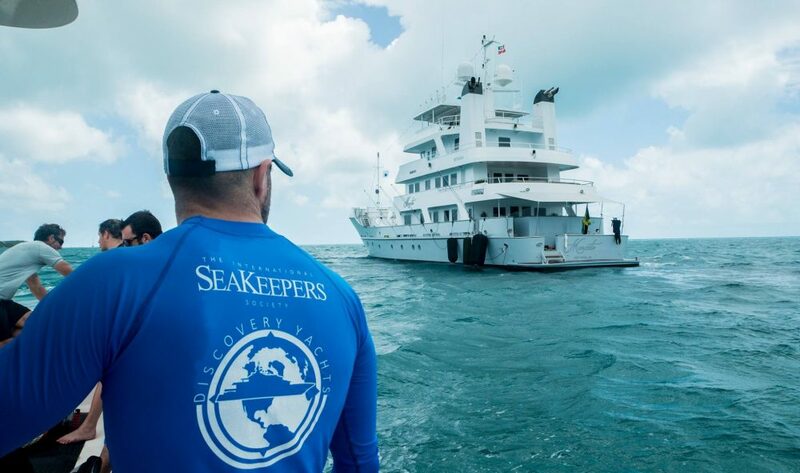 Even if you have just an afternoon to spare, you can become a Discovery Yachts member with the International SeaKeepers Society. 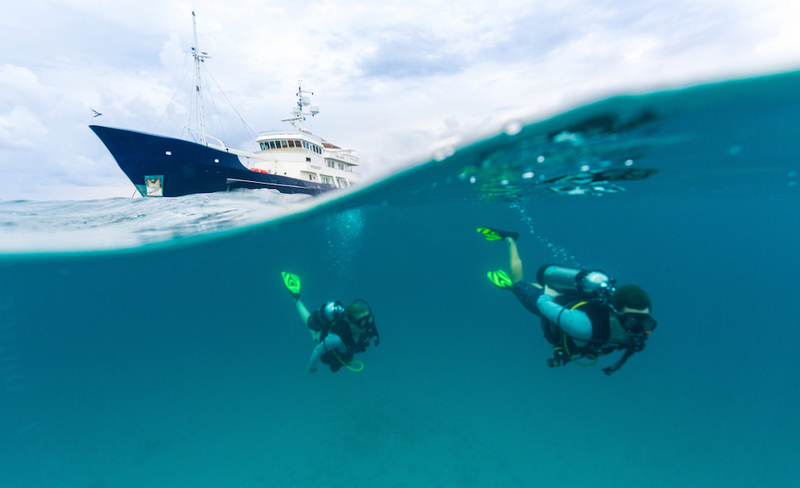 Created by the International SeaKeepers Society, the Discovery Yachts program invites yacht owners to join its ocean-conservation initiatives, becoming citizen scientists. Yacht owners are invaluable because they cruise more frequently, and to more places, than scientists can venture on their own with their limited resources. 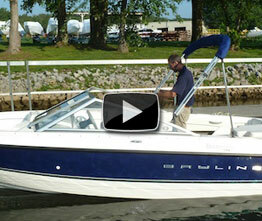 The limiting factors are often money, access to a vessel, or both. 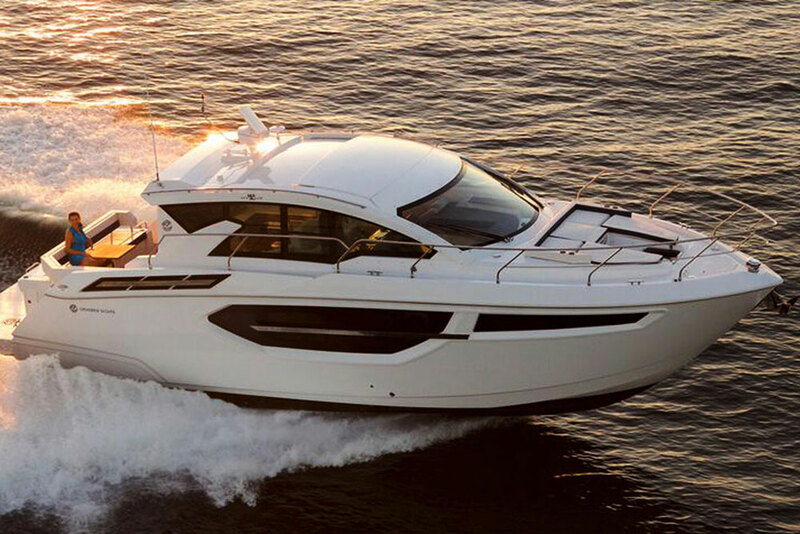 SeaKeepers’ Discovery Yachts members cruise the Atlantic, the Pacific, the Mediterranean, the Arabian Sea, and farther-flung waters as well. Here’s how it works. 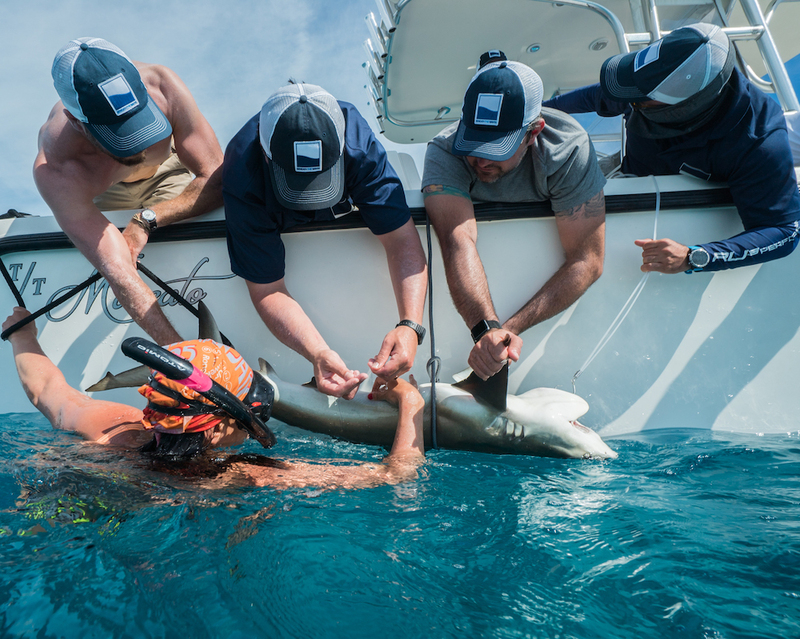 The program pairs SeaKeepers’ members with the immediate needs of ocean researchers. First, the SeaKeepers staff finds out what’s of most interest to you and/or your crew. Even if you have a busy cruising schedule, you can still participate. In fact, the above-mentioned instrument deployment takes mere minutes. SeaKeepers will send you a scientific apparatus called a drifter buoy to send overboard in your travels. The drifter then collects data on ocean currents, pollutants, and more, beaming the information back to researchers. Still other activities are more hands-on. You can welcome schoolchildren aboard for an afternoon, taking them and researchers out for a few hours. 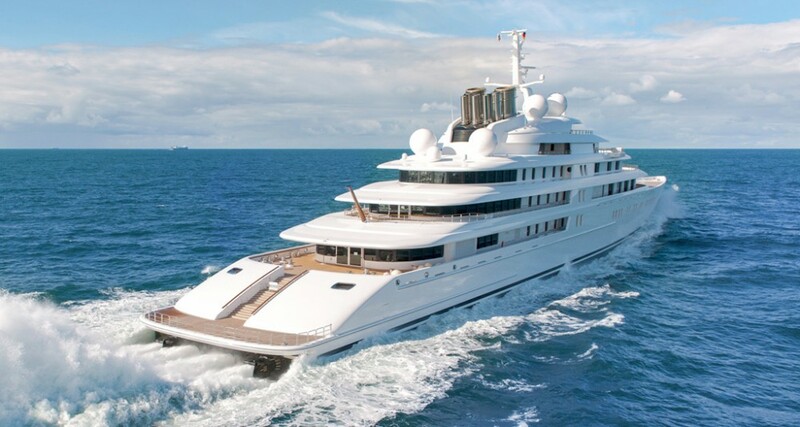 The 289-foot Asean Lady, based in Singapore, and the 54-foot Shredder, based in Florida, are two of many Discovery Yachts that have done so in recent years. In February, for example, Asean Lady hosted 20 students for a floating classroom session, alongside marine biologists. The biologists taught them about the successful transplanting of coral onto man-made structures along the Singapore coastline. The project is boosting biodiversity, and reducing the detrimental impact of coastal development. 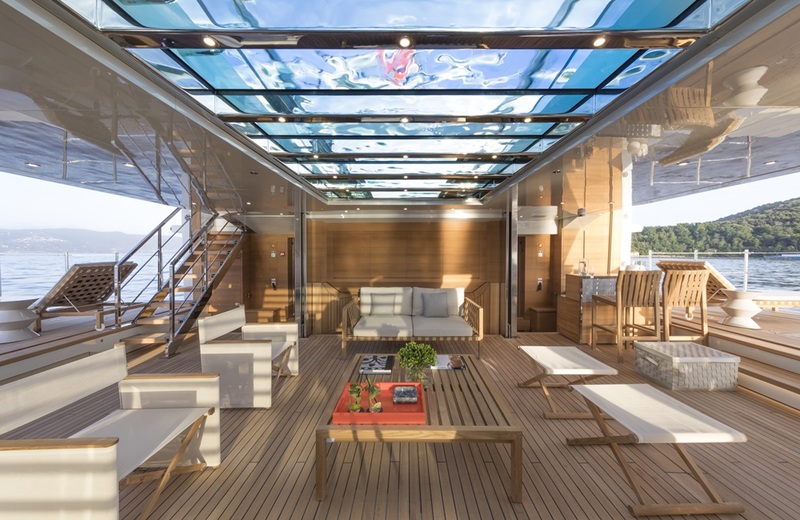 Another Discovery Yachts vessel, Angari, had a different hands-on experience last September. 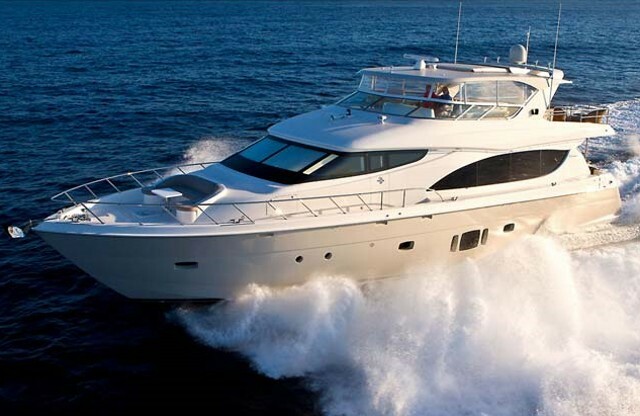 The 65-footer, a research and educational platform itself for the environmental non-profit Angari Foundation, offered to deploy equipment for SeaKeepers during a crossing from West Palm Beach, Florida to The Bahamas. The timing worked out, since SeaKeepers was assisting Floridian schoolchildren enrolled in an independent program called Educational Passages. It spreads ocean and environmental literacy. Angela Rosenberg, the president and captain of the Angari Foundation, plus her crew launched two mini-sailboats, Kestrel and Maurick, for the children. GPS units enabled the students to track Kestrel and Maurick, learning about ocean currents and related matters. Rosenberg and her team kept track, too. “Unfortunately, easterlies were strong the weeks following deployment,” she explains, “and the sailboats came ashore not long after.” However, she adds, the teachers were able to retrieve and redeploy both boats. Maurick persisted in washing up, while Kestrel made it to the Carolinas by the end of 2017. In both cases, of course, students learned about the power of Mother Nature. “Even if they lasted only a few months, establishing new partnerships with fellow deployers and following these mini-boats’ adventures was fun,” Rosenberg says. Sometimes Discovery Yachts members assist with time-sensitive, scientist-led expeditions. The 222-foot Archimedes and her crew did so in Antigua late last fall. She hosted SeaKeepers staff and Mark Bond, a postdoctoral scientist from Florida International University. The university is studying the impact of hurricanes on sharks and their habitats. Specifically, “We are currently trying to understand the long-term impacts of overall reef degradation from increased storm activity from climate change,” Bond says. From Archimedes, Bond and SeaKeepers deployed 23 baited remote underwater video units, a.k.a. BRUVs. Each BRUV sat on the sea floor for 90 minutes, recording sea life swimming by. The hours upon hours of footage, still under analysis, is giving Bond a better estimate of shark populations following hurricanes Irma and Maria. To get involved, visit the SeaKeepers’ website.